The self-adhesive stamps will be issued Aug. 3 in a pane of 20, with four stamps of each design. 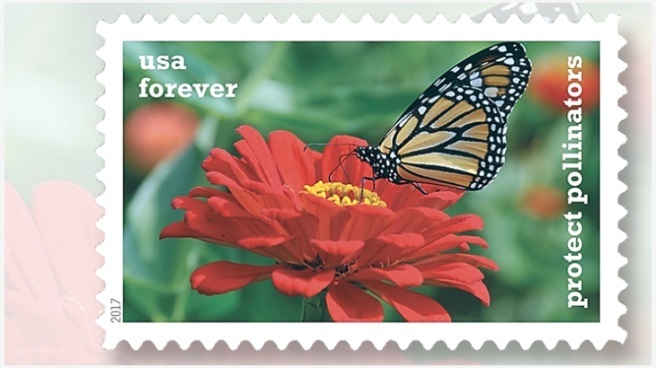 The individual stamps in the set picture either a Western honeybee or a monarch butterfly, “each shown industriously pollinating a variety of plants native to North America,” according to the Postal Service. The vignette for each horizontal stamp is an existing photograph selected by USPS art director Derry Noyes. The illustrations show a butterfly on a coneflower (photograph by Karen Mayford), a bee on a golden ragwort (George D. Lepp), a butterfly on a red zinnia (Bonnie Sue Rauch), a bee on a New England aster (Michael Durham), and a butterfly on a goldenrod (Justin Fowler). A different photograph by Fowler of the monarch on a goldenrod is shown in the top selvage on the pane, which also is inscribed “Protect Pollinators,” as is each stamp in the set. The stamps were offset-printed by Ashton Potter USA Ltd. in Williamsville, N.Y.
A first-day ceremony will take place in Richmond, Va., at the site of the 2017 American Philatelic Society Stampshow. The ceremony will begin at noon on the show floor at the Greater Richmond Convention Center at 403 N. Third St. Admission to the stamp show and the first-day ceremony are free and open to all. The Protect Pollinators stamp set is the second set with the same theme issued during the past 10 years. 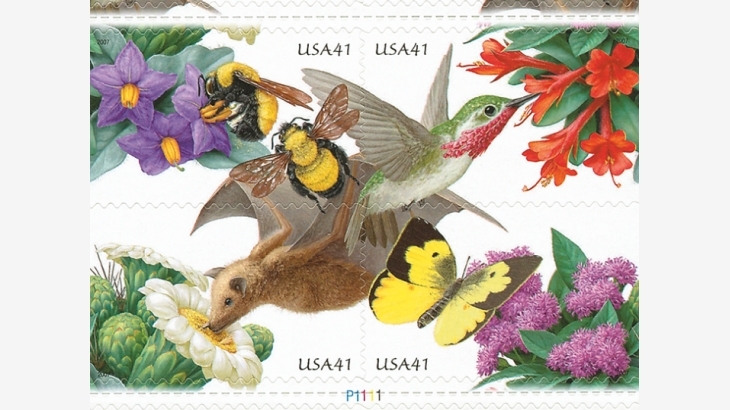 On June 29, 2007, the Postal Service issued a set of four 41¢ stamps designed by Steve Buchanan and featuring four creatures in the act of pollination: Morrison’s bumblebee, a calliope hummingbird, a lesser long-nosed bat, and a Southern dogface butterfly (Scott 4153-4156). The 2007 and 2017 sets both appeal to popular demand from the mailing public for colorful first-class letter-rate stamps that feature floral or nature themes. In less than two weeks, the Postal Service will follow up with another floral set: the Flowers from the Garden set of four forever stamps will be issued Aug. 16 in a double-sided pane of 20. Interest in protecting pollinators has been intensifying because scientists are taking note of significant population declines among some of the most common natural pollinators. “Crop pollination by insects contributes some $15 billion of produce to the U.S. economy each year,” the Postal Service said. Populations of the monarch butterfly have fallen by approximately 90 percent in just the last two decades according to the National Wildlife Federation, citing a 2017 World Wildlife Fund study that points to a 27 percent population decrease from the previous year. Bee populations have been similarly struggling. Reports of a “colony collapse disorder” circulated in 2006, and scientists have been sounding alarms about the disappearance of bee populations in the intervening years. Pesticides and poor nutrition have been cited as two possible causes for the declines. 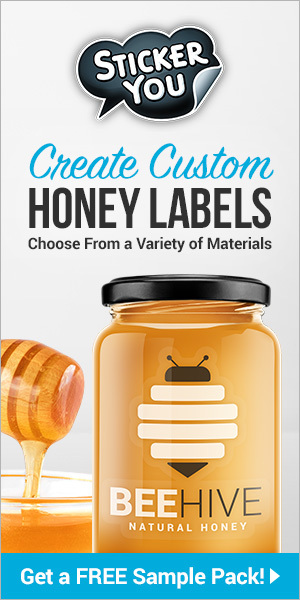 The USDA Bee Research Laboratory in Beltsville, Md., is one agency that is working toward rebuilding healthy bee populations. The Postal Service has printed an undisclosed quantity of 180-stamp press sheets for the Protect Pollinators set, consisting of nine unsevered stamp panes. The sheets are sold at face value for $88.20. For a digital color postmark on its uncacheted first-day covers, the Postal Service developed a design with the text “Protect Pollinators” in green, beneath an arch of goldenrods and monarch butterflies. Technical details and first-day cancel ordering information for the Protect Pollinators forever stamps can be found below. FIRST DAY— Aug. 3, 2017; city— Richmond, Va., and nationwide. DESIGN: photographers— Michael Durham, George D. Lepp, Karen Mayford, Bonnie Sue Rauch, Justin Fowler; designer, typographer, and art director— Derry Noyes, Washington, D.C.; modelers— Joseph Sheeran. PRINTING: process— offset; printer and processor— Ashton Potter USA Ltd., Williamsville, N.Y.; press— Mueller A76; inks— cyan, magenta, yellow, black; paper— nonphosphored type III, block tagging; gum— self-adhesive; print quantity— 60 million stamps; format— panes of 20, from 180-subject cylinders; size— 1.42 inches by 0.84 inches (image); 1.56 inches by 0.98 inches (overall); 7.24 inches by 7.83 inches (full pane); 21.97 inches by 24.365 inches (press sheet); plate numbers— “P” followed by four single digits; marginal markings— Header reading “Protect Pollinators,” plate numbers in two corners (front); “©2016 USPS,” USPS logo, pane position diagram, two bar codes 475200, promotional text (back); USPS item No.— 475204. 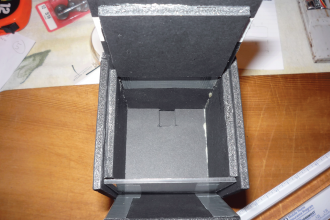 Standard ordering instructions apply. Collectors requesting first-day cancels are encouraged to purchase their own stamps and affix them to envelopes. The first-day cover envelopes should be addressed for return (a removable label may be used), and mailed in a larger envelope addressed to FDOI-Protect Pollinators Stamps, USPS Stamp Fulfillment Services, 8300 NE Underground Drive, Suite 300, Kansas City, MO 64144-9900. The Postal Service’s set of five uncacheted Protect Pollinators first-day covers is item 475216 at $4.65. USPS item numbers for stamps and FDCs also appear in Linn’s 2017 U.S. Stamp Program. Requests for first-day cancels must be postmarked by Oct. 3.